GERMANY & SWITZERLAND THIS WEEK – Help! This Friday, 30 November, HELP! 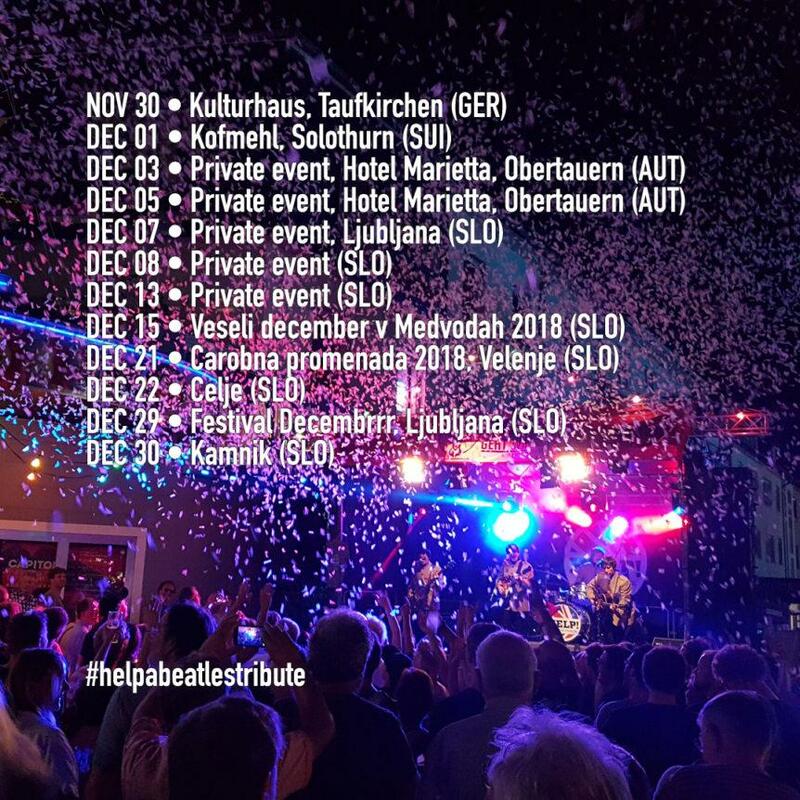 A Beatles Tribute head to Taufkirchen, Germany for a concert at Kulturhaus. On Saturday (1.12), we return to one of our favorite venues: Kofmehl in Solothurn, Switzerland. We can’t wait to see all of our fans there once again!